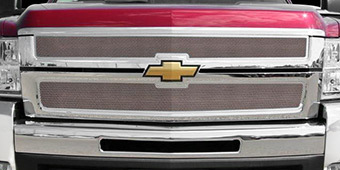 There are many reasons to consider our 2007 to 2013 Silverado fender flares. 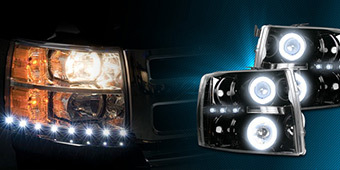 When you put any of these on your truck, they add to the rough and tumble persona you might be trying to communicate. 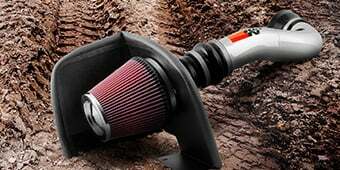 They will most definitely set your Chevy apart from stock models, so you stand out on the road or trail. 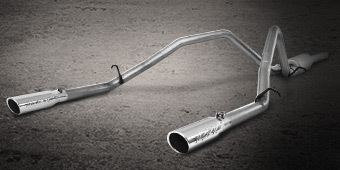 We offer fender flares with different looks to them, so you can get them as sleek or industrial as you would like. There are some performance benefits to fender flares. 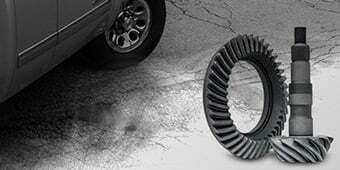 If you've installed wider wheels and tires on your truck, flared out fenders help with aerodynamics. 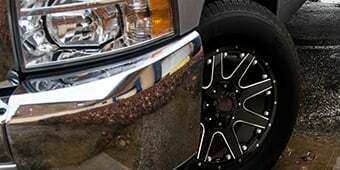 In addition, the widened fenders will help block rocks and other debris thrown by your tires, instead of letting them hit the sides of your truck and cause damage to the paint and body panels. 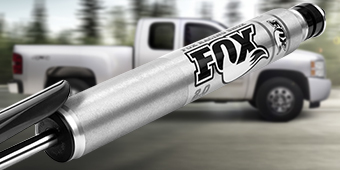 Because they are made of durable ABS plastic, and often attach with stainless steel hardware, fender flares can take a serious beating and not sustain serious damage, making them a form of protection on the road and especially on trails. 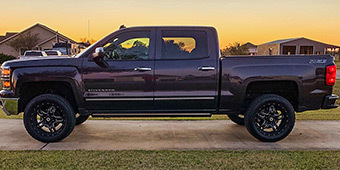 Each set of fender flares we offer is manufactured by brands that have a great reputation for making some of the top exterior parts for your Silverado. 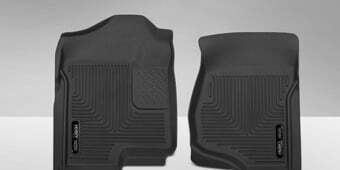 They deal with the rigors of sitting exposed to the elements quite well, resisting fading from UV rays, cracking from extreme cold, or melting when exposed to direct sunlight on an especially hot afternoon. That means you can count on this upgrade to last a long time, no matter what you do with your truck.